We are the Schrock Family, serving the Lord in Rondonópolis, Brazil. We are excited about the opportunity that God has opened for us in the country of Brazil. We hope that our website will be a blessing to you as well as answer any question you might have concerning our ministry. 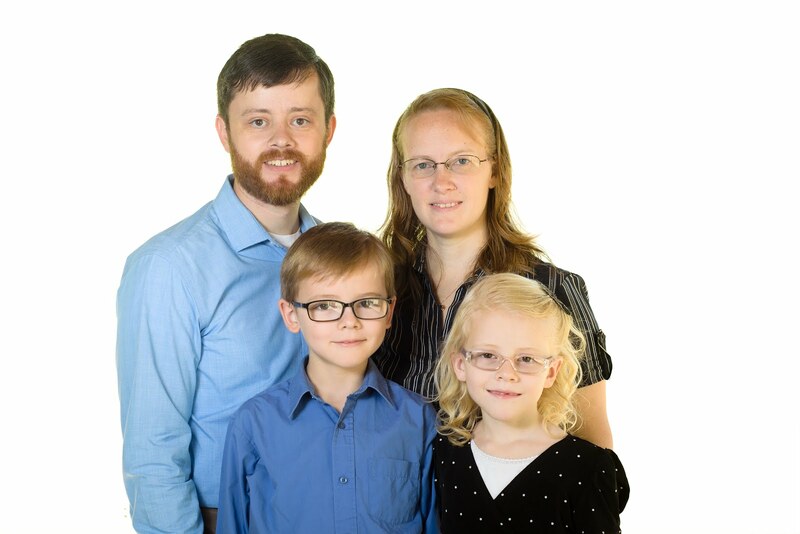 Here you will find our testimonies, our ministry goals, links to our home church, mission board, our latest prayer letter, photo album, and more. Take a few minutes and see what God has done and what He is doing in our lives and ministry. Click to download our family portrait. We are Independent Baptist Missionaries serving our Lord in Rondonópolis, Brazil. Copyright 2013 | Omar Schrock. Powered by Blogger.